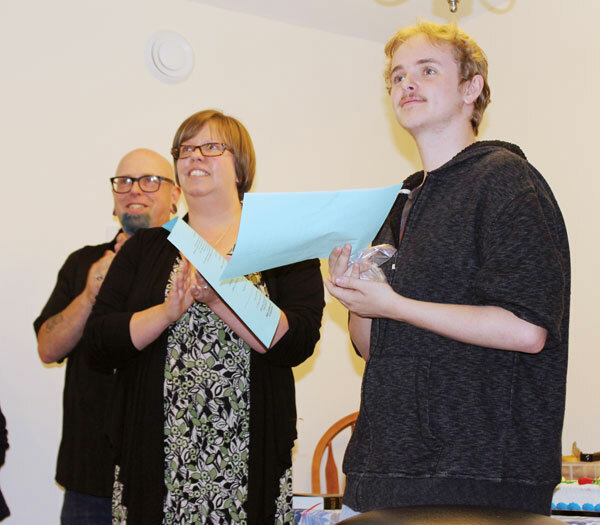 Click on the link below to read recent newspaper articles or to view recent TV news stories about Green Mountain Habitat and the families we serve. 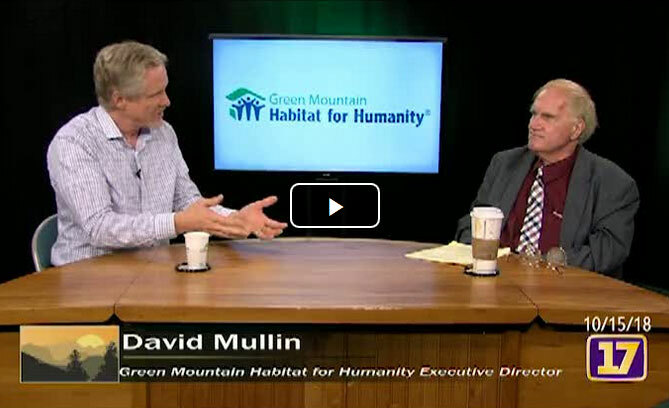 Dennis McMahon interviews Green Mountain Habitat for Humanity Executive Director David Mullin. 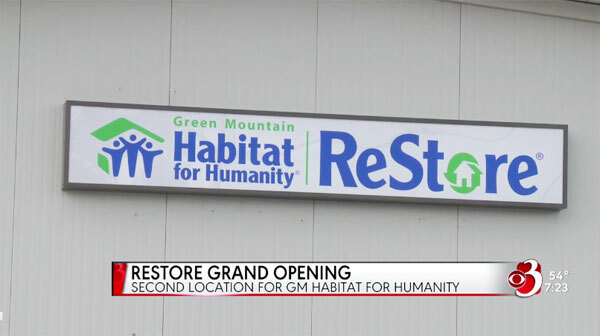 After much wait, Green Mountain Habitat for Humanity ReStore opened their Milton Location Saturday. 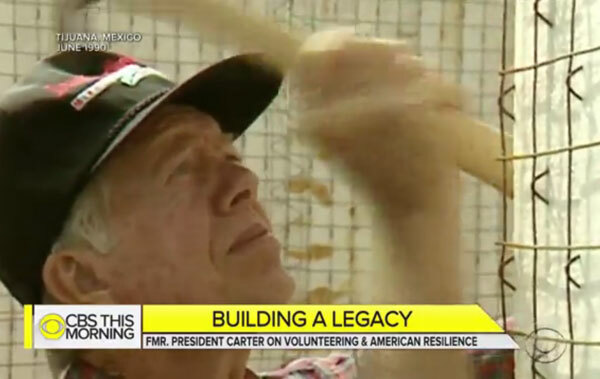 At 93 years old, former President Jimmy Carter is still actively finding ways to serve his country. 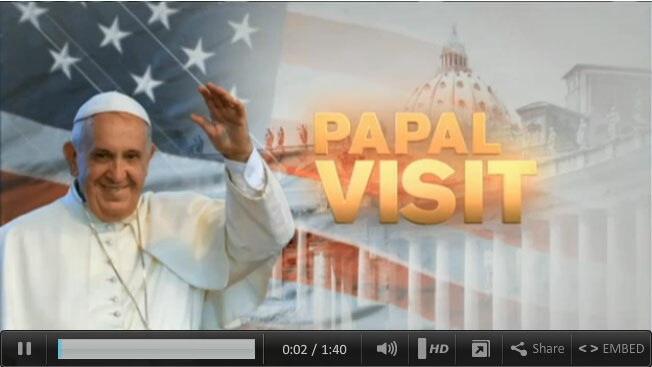 John Dickerson spoke to Mr. Carter on a project outside South Bend, Indiana, and met some other famous volunteers. The new nonprofit will bring three full-time positions with it: a manager, cashier and customer service representative. 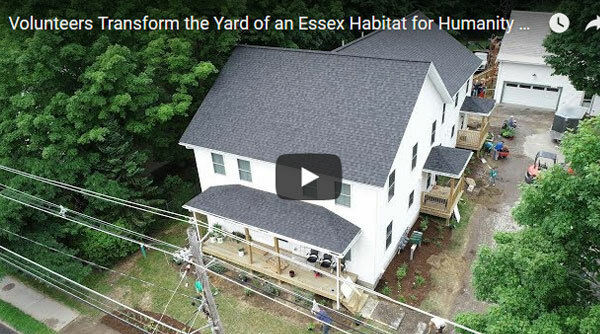 Over two-dozen volunteers turned out in Essex last week to install landscaping at a new Habitat for Humanity apartments. About 25 volunteers gathered at a multi-family housing complex to install a stone patio, stairs and a retaining wall, raised vegetable beds, annuals, perennials and flowering shrubs. 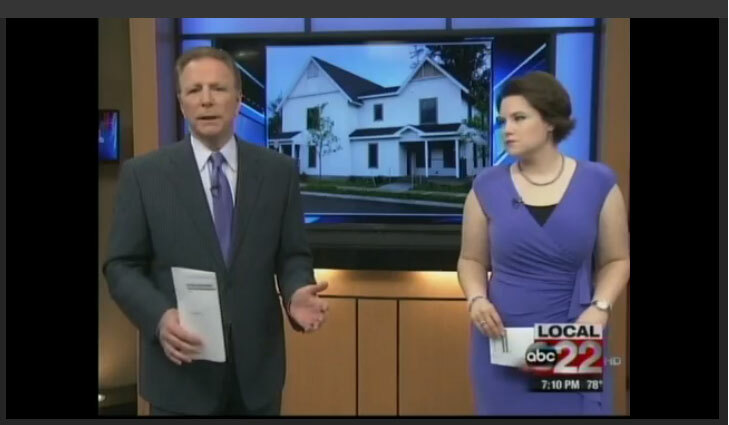 An update now to a story we brought you in June. 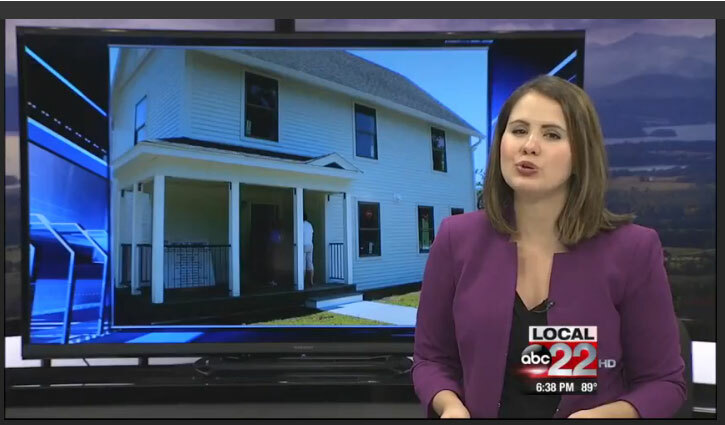 A family has waited months to move into their new home and Sunday, they finally did. 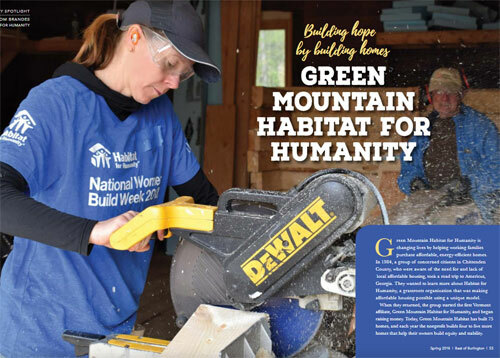 Christina Plante is one of 50 volunteers working with Green Mountain Habitat For Humanity as the non-profit builds homes for low income working Burlington families. It’s a part of National Women Build Week, which has brought out more than 100,000 all women volunteers over the past decade. 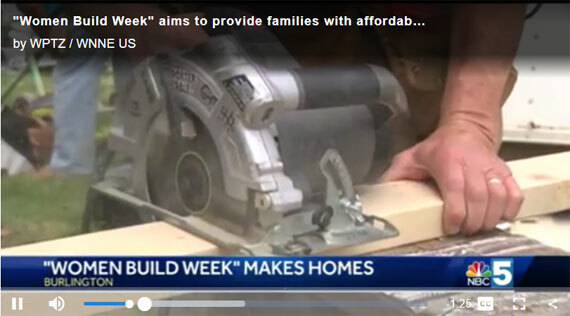 Green Mountain Habitat for Humanity is changing lives by helping working families purchase affordable, energy-efficient homes. 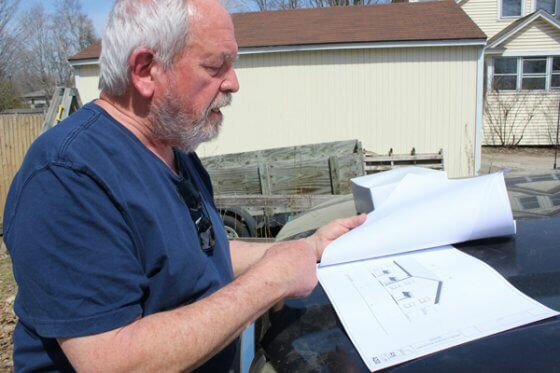 Organizers from Green Mountain Habitat for Humanity are urging families in need to apply for one of three remaining homes in Essex. 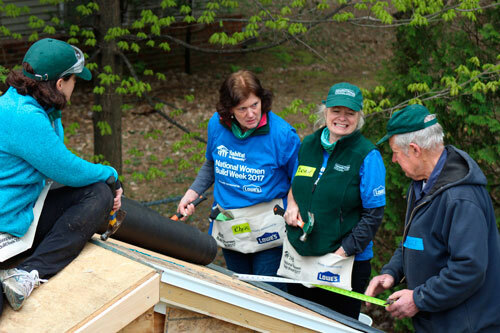 Habitat for Humanity’s 10th annual Women’s Build Event invites women to help construct local affordable housing with the guidance of experienced builders. 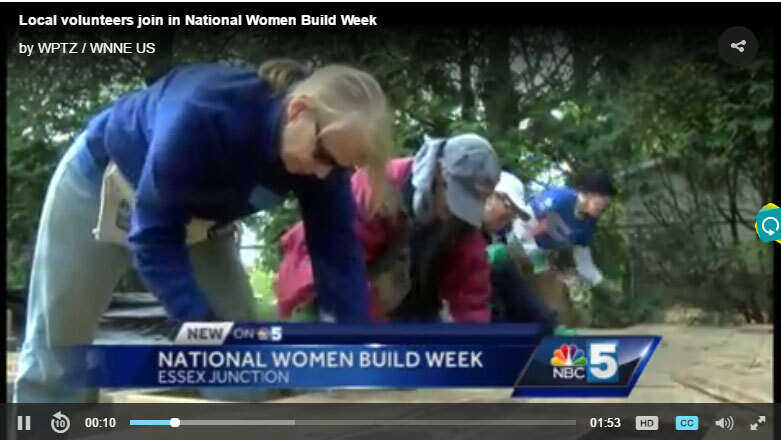 Women across the country are picking up hand tools this week to help their neighbors in need, including in Essex Junction, Vermont. 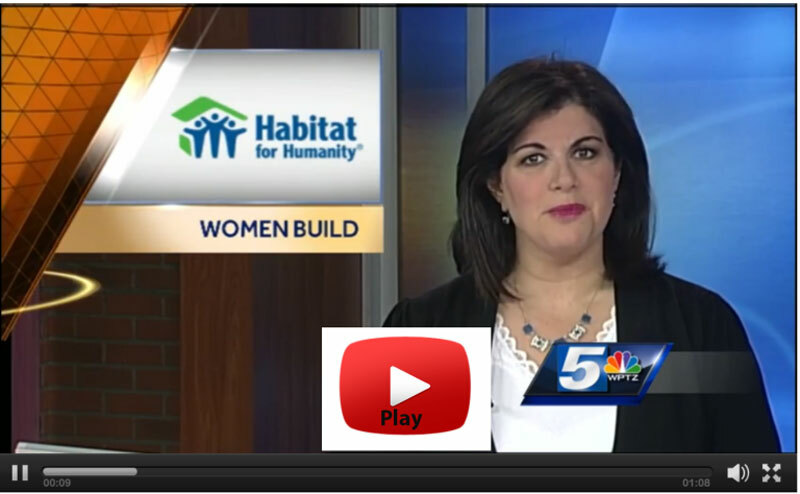 It’s all part of Habitat for Humanity’s National Women Build Week. 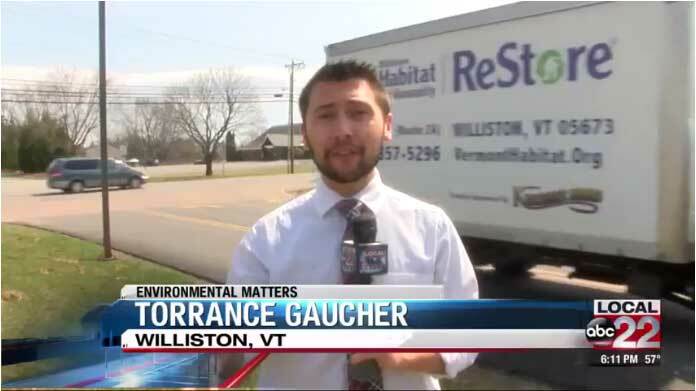 Williston, VT – What you consider trash, others consider a treasure. While you are cleaning out your home this spring, consider items for donation or to be recycled. 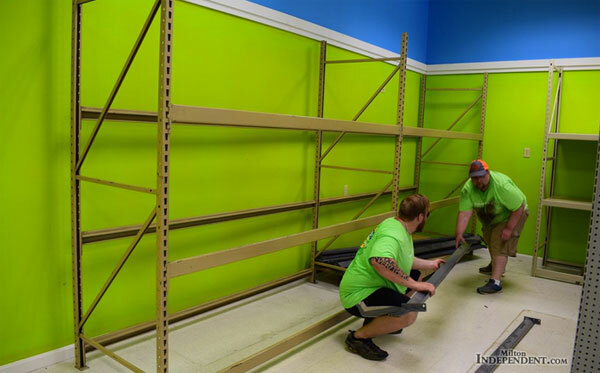 Donors receive tax write-offs, and every penny spent on items in the ReStore stays right here in the local community. 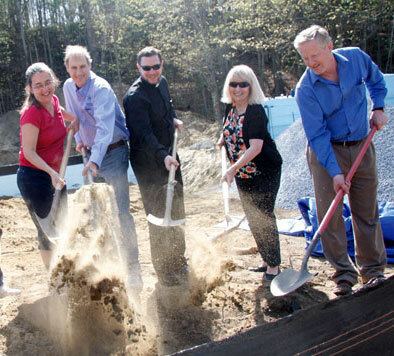 Four Chittenden County families will have a chance to purchase an affordable home next spring thanks to Green Mountain Habitat for Humanity, which plans to build in Essex for the first time in its history. Green Mountain Habitat for Humanity just completed a second duplex at the Harrington Village in Shelburne, VT. Two families will now become homeowners. A group of women got together in Milton Tuesday to help build a house for a family in need, as part of National Women Build Week. Across the country, Habitat for Humanity estimates 17,000 women will volunteer at construction sites this week. 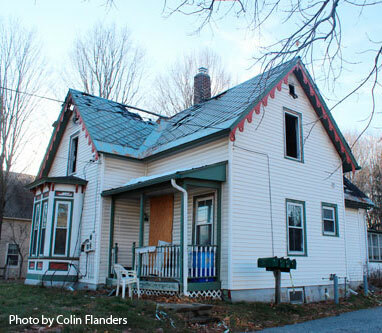 A core message from Pope Francis to care for the less fortunate inspired a generous gift to Green Mountain Habitat for Humanity, the Vermont non-profit said. An out-of-state donor, who wished to remain anonymous, gave the organization $60,000. The money covered more than a third of what it took to buy. The Pradhan’s contributed more than 400 hours of sweat equity into building their Green Mountain Habitat for Humanity home. About 300 volunteers helped them. 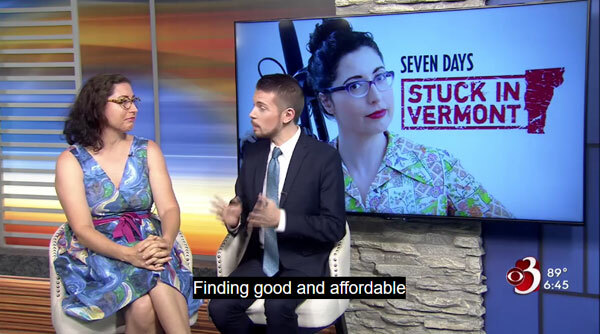 Green Mountain Habitat for Humanity took another step in its mission to create more affordable housing in the Champlain Valley. Button and her young grandchildren all live in a trailer in Hinesburg together, but by the end of the year, they’ll upgrade to a three-bedroom, one-and-a-half bathroom single-floor ranch, courtesy of Green Mountain Habitat for Humanity.